Pioneer in the active ingredients market with more than 10 years of tradition, Green Plants Extracts develops and sells original, innovative, safe ingredients for emotional and cognitive wellness. The R&D team seeks top innovation, carefully selecting our active ingredients for their beneficial effects on the organism, covering analytical & botanical research and extraction expertise. Our extracts have amazing properties related to the well-being and emotional health, scientifically-backed by tests and clinical studies. With our solid scientific, marketing and regulatory expertise, we advise our customers during their innovative projects with the most suitable active ingredients according to the most varied applications. Working closely with a network of scientific and technical experts, we ensure data confidentiality and business transparency. 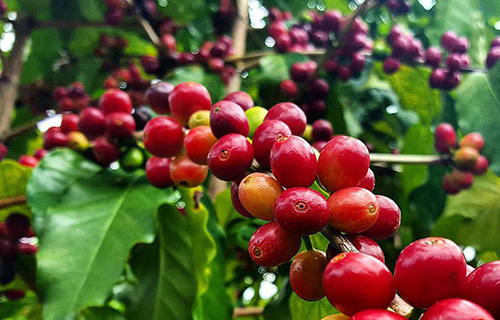 A reliable global network, with full traceability and strict quality control, ensuring a sustainable supply of the best raw materials, all year round. This guarantees 100% natural, high-quality extracts all year-long. Our manufacturing complies with HACCP standards and is ISO22000 certified. 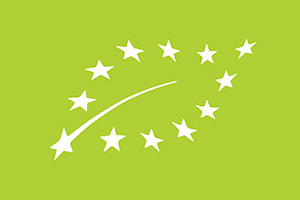 We also provide organic products, certified by Ecocert. We are based in France. With products sold on 25+ countries over all continents thanks to a network of distributors, Green Plants Extracts is an international leading company. Our active ingredients are used to improve well-being, prevent psychological stress, increase concentration and memory, improve sleep quality, and also to reduce oxidative stress in brain. Traditional dishes are innovating with added health benefits through active ingredients. Aiming these new applications, we propose 100% natural plants extracts, traditionally used as healthy food additives. We also provide a selection of active compounds for cosmetics application, to prevent some serious issues such as oxidative stress. Our products are proposed singly and/or in synergistic association. 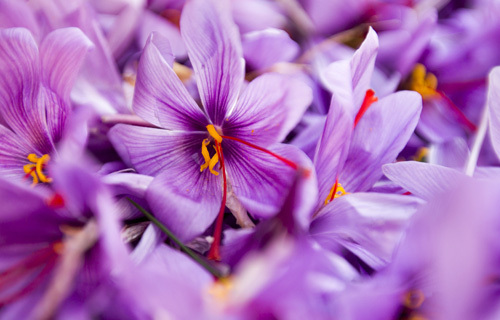 A pure, natural saffron extract from the red stigmas of Crocus sativus, used to improve sleep quality. 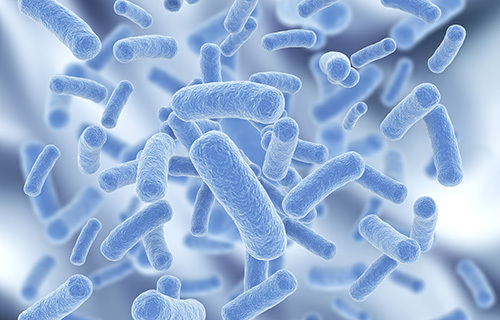 A synergistic association of saffron and two probiotics strains known to efficiently reduce stress symptoms. A microencapsulated caffeine from green coffee beans to improve alertness & concentration. 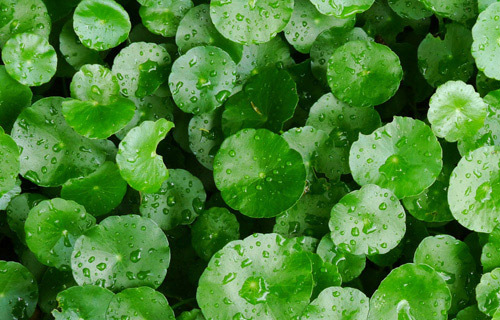 Gotu kola (Centella asiatica) extract to improve memory development and enhance cognition. 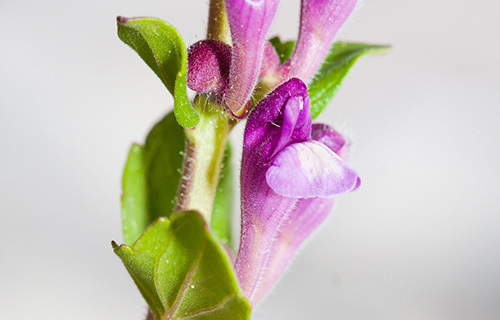 A premium-quality skullcap (Scutelaria baicalensis) extract used to improve emotional balance. We also have products distributed as Organic ingredients certified by Ecocert, a European organic certification organization.